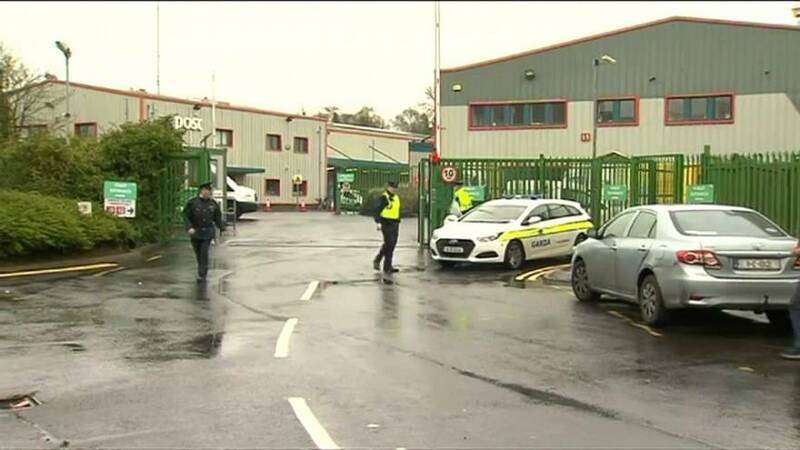 Around 100 staff at a postal depot in Limerick, Ireland, were evacuated after a suspicious package was discovered at 6 am on Friday. An army bomb disposal team was scrambled and an investigation is underway. Gardaí (Irish police) believe the package found at the Dock Road sorting office is the fifth device sent by dissident republicans. Responsibility for the recent packages was claimed by the so-called New IRA in a phone call to the Irish News based in Belfast, according to the paper. The caller reportedly used a recognised code word and claimed five devices had been sent out but only four had been found, three in London and one in Glasgow. Gardaí (Irish police) believe the one in Limerick was returned through the postal system when it didn’t reach its destination in the UK. Ireland's justice minister, Charlie Flanagan, condemned the sending of the devices as a “totally unacceptable act”.